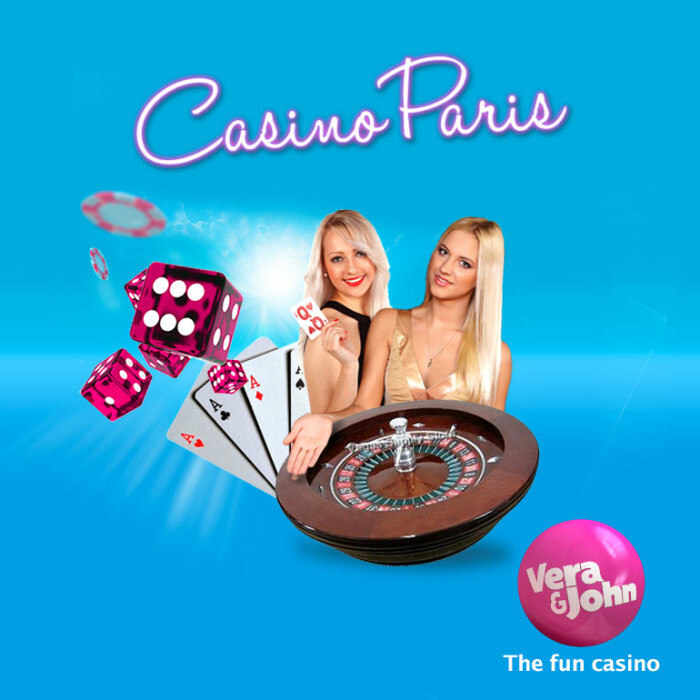 Vera & John is a highly attractive online casino, well known for excellent and interesting promotions from which the players may always benefit. With plentiful games and other entertaining services to attend, the website provides for a comfortable and nice environment to play. As of now, the company is having a cash back promotion that will be eligible for the Live Roulette game and is going to offer the players some quite astounding rewards. This offer however is only being aimed at players from the following countries: Sweden, Norway, Finland, Netherlands, Germany, Austria, Greece, United Kingdom. All of the Live Roulette tables will be valid for the bonus, so you may receive the 20% of a cash back up to even €50 or 500kr. The minimum of 10 spins will be required in order to become subjected into this however, yet with such incredible games in place it is only fitting to do so. The campaign will last from the 23rd of June right until the 24th June 2014, and for a whole day you will able to win great awards. The terms are simple and you can always verify them on the main webpage, where detailed instructions will guide you throughout the offer. Terms and conditions apply, as more of the current information can be viewed upon entering the page. Feel free to join and make sure that you adhere to all the regulations in place.